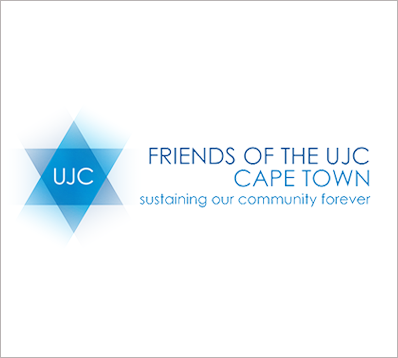 The Friends of the UJC Cape Town was conceived with the aim of welcoming South Africans who live outside of Cape Town to local Jewish communal affairs. Most of these visitors gather here each summer to see family and friends, enjoy the beauty and facilities of the city and meet with other holidaymakers, many of whom have established homes in the city. Jewish life in Cape Town offers unique and varied facilities to locals and visitors alike and Friends see the importance of investing in and supporting the community to safeguard its future existence. These are the people who commit themselves to becoming Friends of the UJC. The United Jewish Campaign (UJC) is the one umbrella fundraising body for the entire Cape Town communal infrastructure. The UJC supports over 30 Jewish beneficiary organisations in the areas of welfare, culture and education as well as the Israel United Appeal. All contributions from the Friends of the UJC go to the David Susman Community Foundation (DSCF). In the event that the UJC cannot meet its financial commitments, any shortfall is made up from the income of investments from the DSCF. Special mention must be made of the Friends of the UJC’s magnanimous patrons whose extraordinary philanthropy has inspired others to support the Friends of the UJC Cape Town. The proceeds of the Friends of the UJC Cape Town support the David Susman Community Foundation (DSCF). Should the community find itself not able to raise sufficient resources to maintain its critical institutions in any given year, the income from the DSCF will fund the shortfall. This Foundation is crucial to the sustainability of the Cape Town Jewish community as it is a protection against any future adversity that may befall the community. A secondary purpose of the fund, as stated in its founding documents, is to fund innovative Jewish ventures. In certain instances, and subject to the approval of the Allocation Committee, a portion of the income from the Foundation might be used to fund entrepreneurial ventures for the Jewish Community of Cape Town. In eight years the DSCF has reached R53 million. Under the leadership of its trustees the funds have been invested so as to optimise positive growth and returns for this community. The Lion of Judah was adopted by Keren Hayesod’s International Women’s Division as a symbol of the courage, strength, and impact of Jewish women, who are motivated by a sense of duty to the Jewish state and the Jewish community. The Lion of Judah pin – a specially designed gold brooch – recognizes the efforts of prominent women who have distinguished themselves through their deep commitment to Israel and the Jewish people. 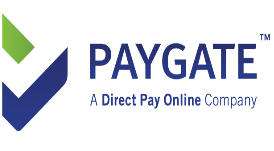 It represents a proud sisterhood of leadership and strength, a standard of excellence and achievement for women who have advanced into new spheres of giving as they achieve greater economic success. 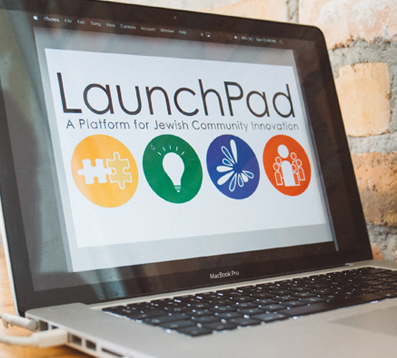 LaunchPad is a platform for Jewish community Innovation in South Africa. We believe that by uniting incredible change­makers, giving them skills, networks and opportunities to connect, think, create and lead together… magic can happen. Through annual LaunchPad Retreats, networking events, professional development opportunities and grants we are gearing up leaders who will grow Jewish life, transform wider South Africa and impact our world. In particular, the LaunchPad Retreat is about creating a space for collaboration, innovation and personal growth. It provides participants with the opportunity to think innovatively about the changing needs and desires of the South African Jewish community, and consider how we, as leaders, can do more. The programme has been thoughtfully designed to give participants an opportunity to explore their power, passion and potential within this community. ‘The Cape Town Jewish Community – It’s our home, it’s our family. And it’s up to us to ensure it doesn’t only survive, but thrive.